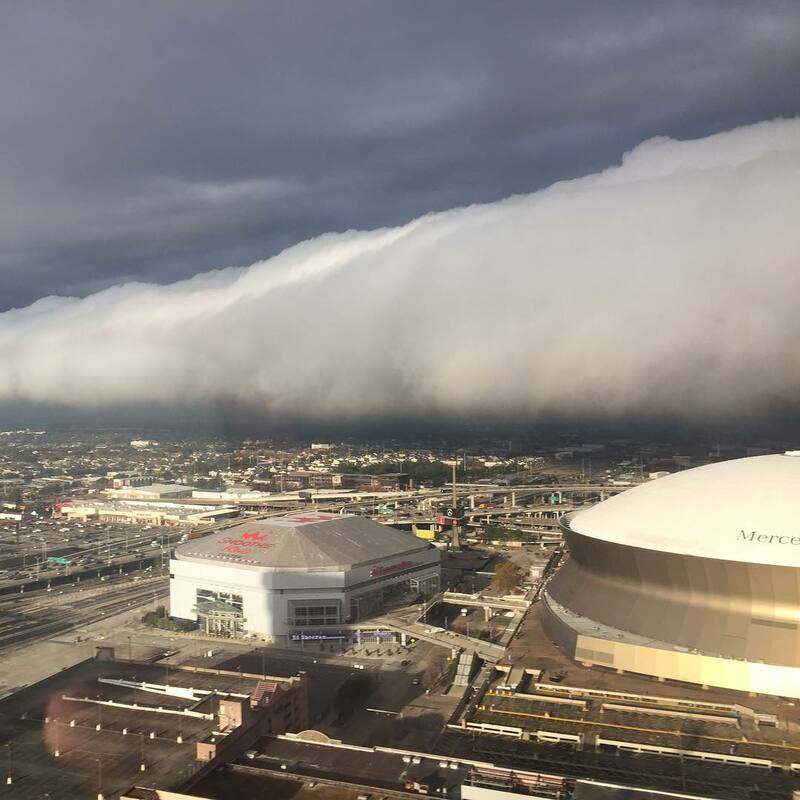 A rare roll cloud passed over the town of New Orleans in Louisiana on January 16, 2018. 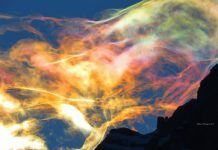 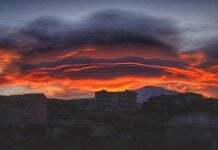 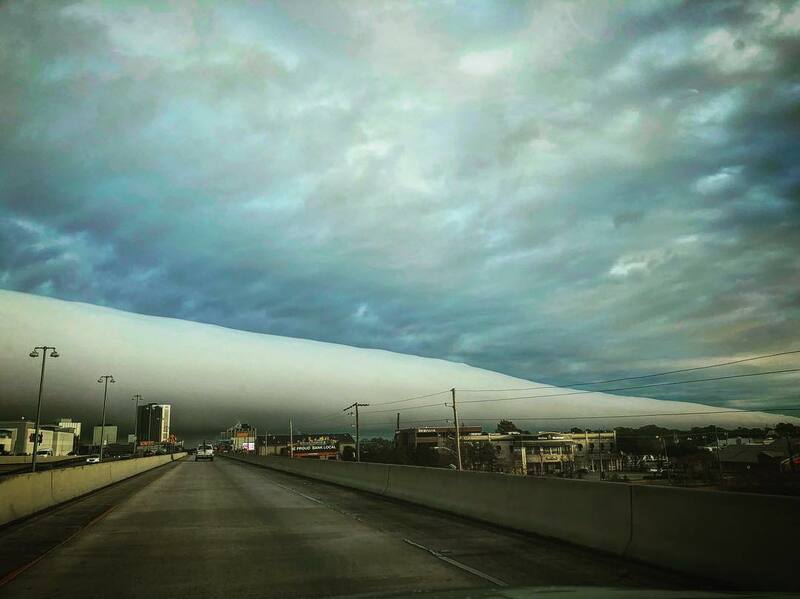 The tube-shaped cloud was captured in dramatic pictures and videos as it swept across the sky. Despite its appearance, this rare type of arcus cloud is not a type of tornado or a biblical omen, but a low, horizontal formation caused by an outflow of cold air. 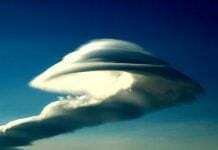 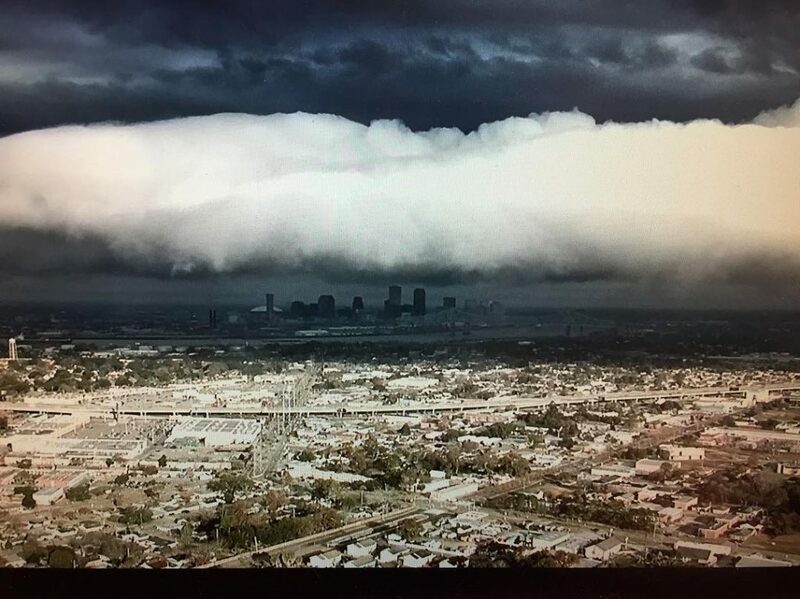 The amazing cloud formation is similar to a shelf cloud, but is unusually detached from the surrounding cloud features. 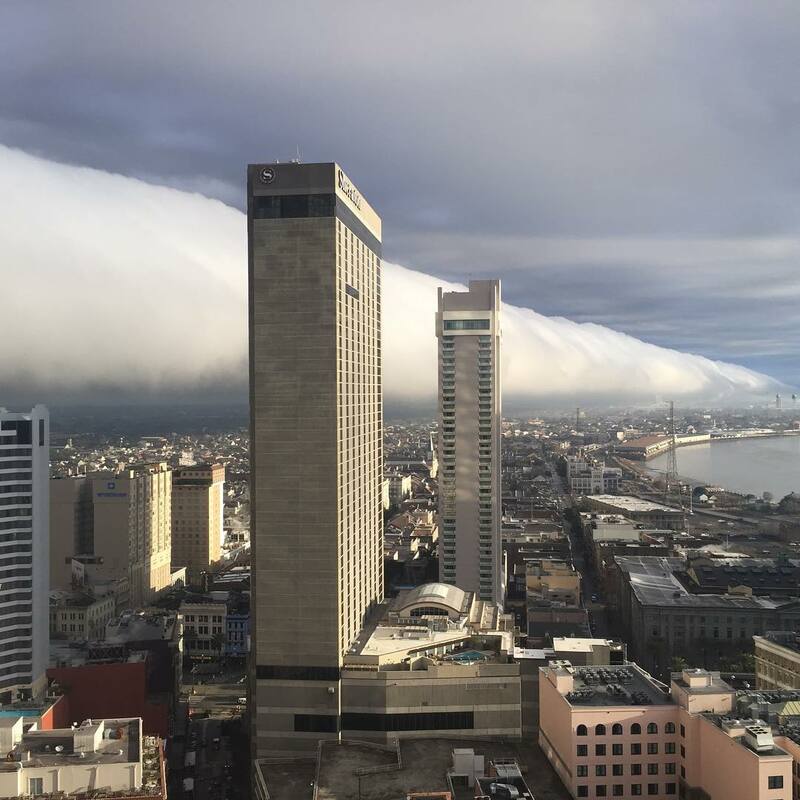 Did you see the crazy clouds push through downtown New Orleans around 8 a.m. this morning? 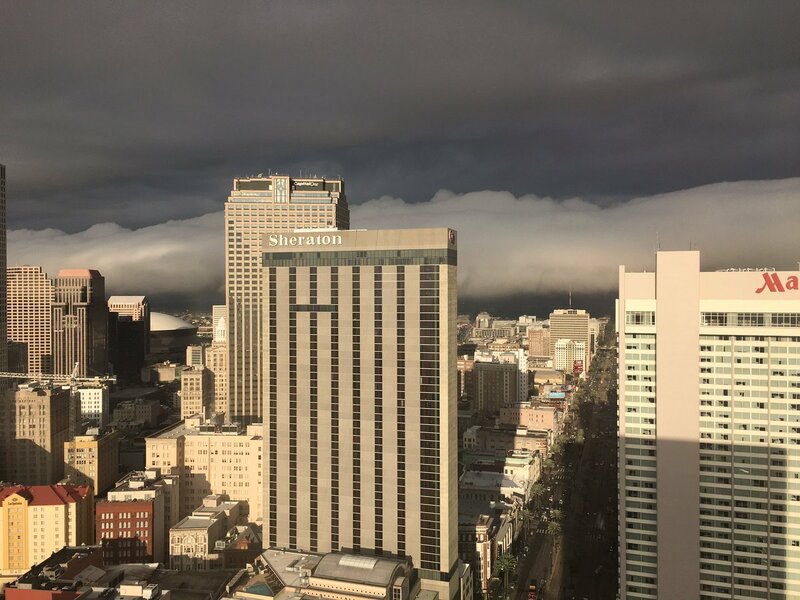 An arctic airmass is moving through the region Tuesday (Jan. 16), bringing freezing temperatures and the possibility of snow to the New Orleans metro area. 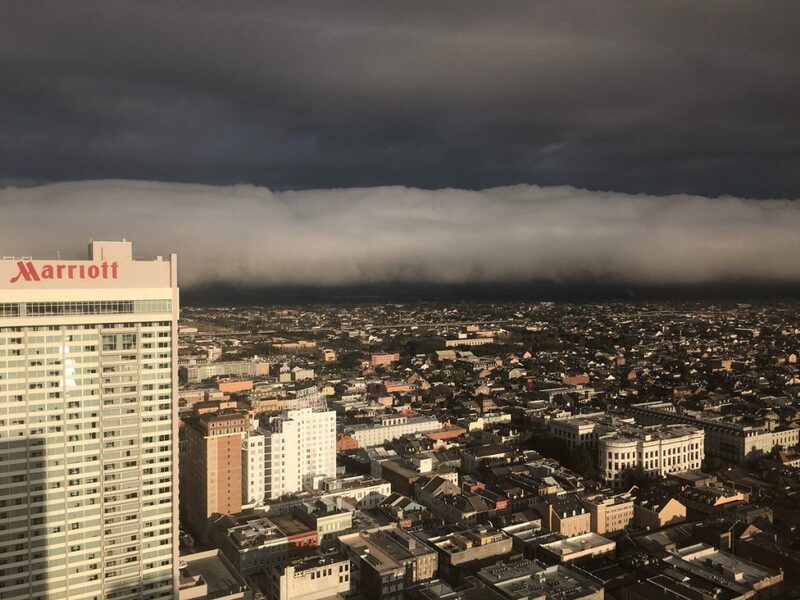 Did you see the crazy clouds push through downtown New Orleans around 8 a.m.?